Food banks across Canada have their hands full as usage reaches the highest level in over a decade. According to the HungerCount 2010 survey, more than 73,000 new individuals, an increase of 9.2 per cent, have joined the ranks of the already hungry this year. Among the patrons are students trying to get by with the little money left from paying tuition and various daily living expenses. MSA Student Services Manager, Wendy Rolfe, says in its 15 years of operation, more students have visited the food bank this year compared to any other. In 2009, the MSA recorded 286 visits in October and a total of 2,300 visits over the span of 12 months, which is a number that may be overtaken by next semester. A student can visit the food bank three times a month, leaving with approximately $15 worth of canned and non-perishable goods. Students are also limited to two of each product, which guarantees students variety in their food choices. To further ensure the fair distribution of food, the MSA tracks students using their ID card. However, the system doesn’t prevent potential abuse. Rolfe continues to say that although other student associations have a screening process, the MSA have looked into a few options before but feel it’s more important to have a system built on trust. 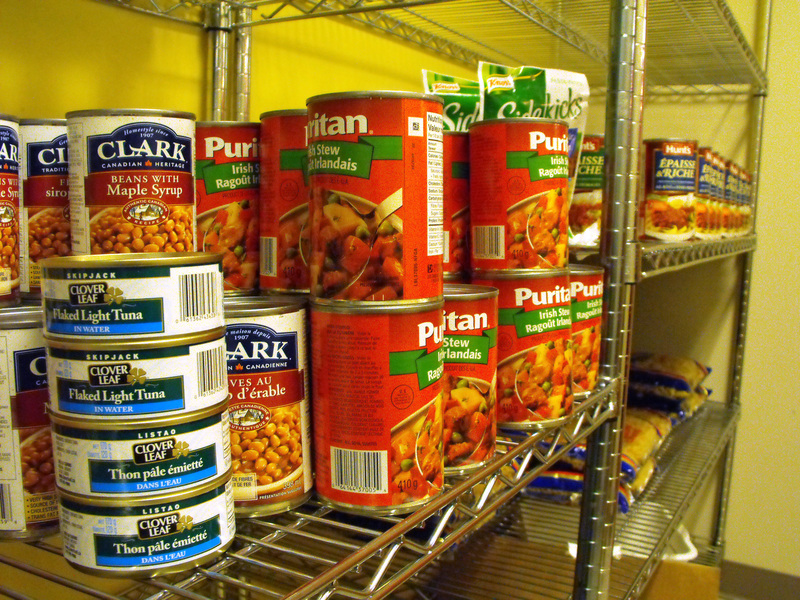 Despite the increase in visits, the food bank isn’t in any danger. Each year the MSA sets aside $35,000 for the food bank. $10,000 of it is donated by Mohawk College itself. This year Mohawk donated an additional $10,000 after finding extra money in their student funds. Student Life also works closely with the MSA by organizing a yearly Christmas Hamper Drive and other events throughout the year.